Anwar joined Generations For Peace in October 2015. He works as a Logistics Assistant for the organisation, serving as part of the support staff for the entire HQ team. During his typical day, Anwar drives programme coordinators to the field and into remote areas across The Kingdom. Prior to working with GFP, Anwar worked at the Jordan Olympic Committee (JOC) for two years. He believes that GFP has a great message and sees the results of this message when he is active in the field. Anwar’s favourite part of his job is being involved with people from different communities and backgrounds, and seeing the effect that the GFP programmes has on them. 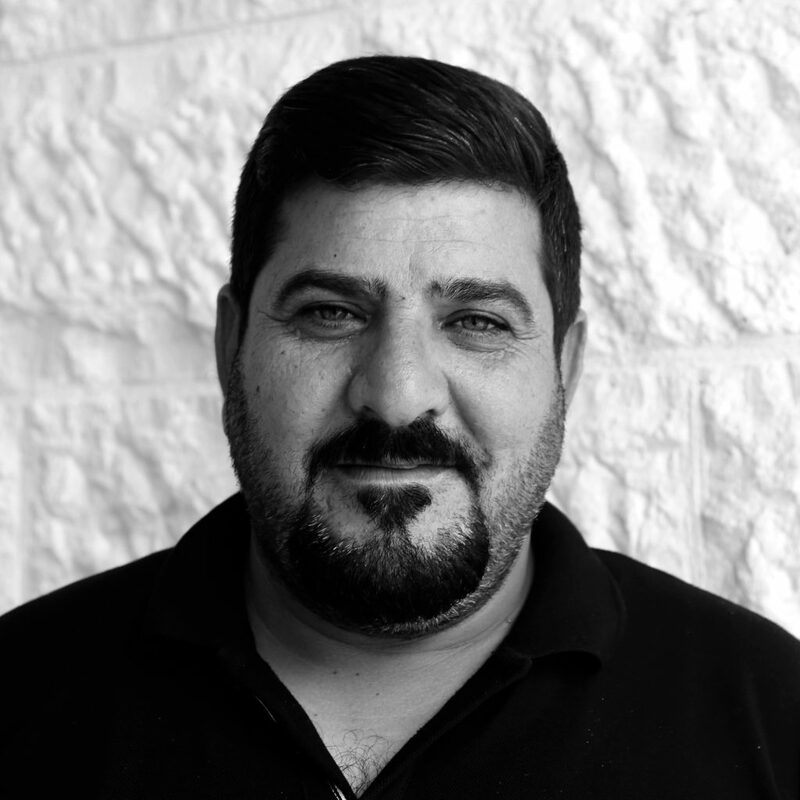 Originally from Mafraq, Anwar particularly enjoys when programmes taking place in Jordan involve him being a part of the Mafraq community he calls home. A father to 3 children, 2 of whom are twins, Anwar spends most of his free time with his family – taking them on long drives into areas filled with greenery and nature so that they can enjoy the beautiful scenes and fresh air.